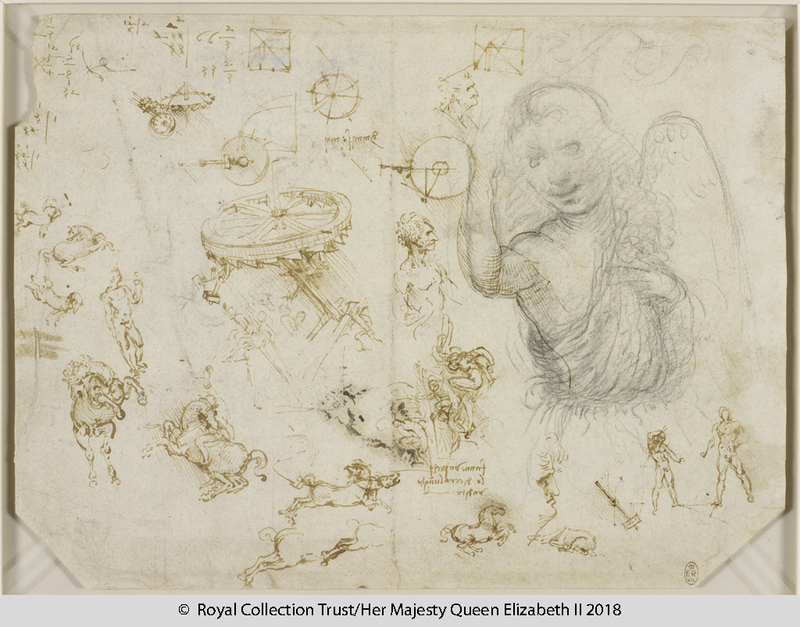 To mark the 500th anniversary of the death of Leonardo da Vinci, 144 of the Renaissance artists' greatest drawings in the Royal Collection will go on display across 12 simultaneous exhibitions throughout the UK. Leeds Art Gallery will be displaying 12 drawings with a special focus on Leonardo’s activity as a pioneering sculptor. 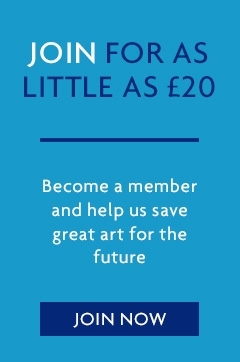 Our evening will begin with a private view of the drawings, after the anticipated crowds have withdrawn, followed by a talk by Martin Clayton, Head of Prints and Drawings for Royal Collections Trust at Windsor Castle, who will give a unique insight into the drawings benefitting from long acquaintance with them and recent discoveries. Following the talk there will be an optional opportunity to join us for supper at the nearby Italian restaurant San Carlo (includes main course, dessert and coffee but not alcohol). Click here to see the menu.